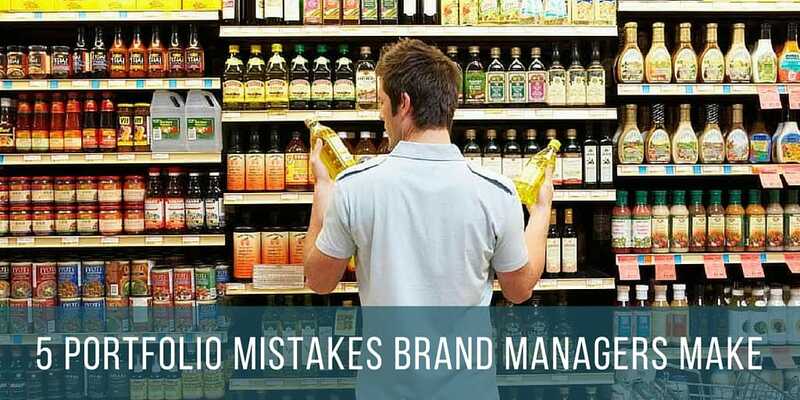 From the risks of discounting to the risks of psychological price thresholds, we outlined five pitfalls brand managers should avoid when it comes to managing their product portfolios. Two of our directors, Robin de Rooij and Oskar Toerneld, teamed up with Anthony Kuo, Manager of strategic analytics for North America Biscuits at Mondelez International, to help you identify and avoid these common mistakes. Get the entire article on Campaign Asia-Pacific. “A product portfolio can contain many items addressing a diverse collection of consumer needs. Some products perform well, others less so. Many times, markets have changed since a portfolio was put together and the strategy was outlined. And pricing changes have likely occurred in the category—perhaps driven by changes in the cost of goods.